With spring comes many things- warmer weather, blooming flowers, and the most exciting one: new beauty products! And a new skincare routine, of course. Spring is the time for me to start slowly testing out products to see which ones will make the cut for my summer skincare routine, and which ones will not. It's also a time when my skin can get problematic due to stress and lack of sleep caused by finals, the SAT, grades and just.. no. I'm not going to talk about it now. I'll handle them as they come. Meh. What were we talking about? Right, new products. 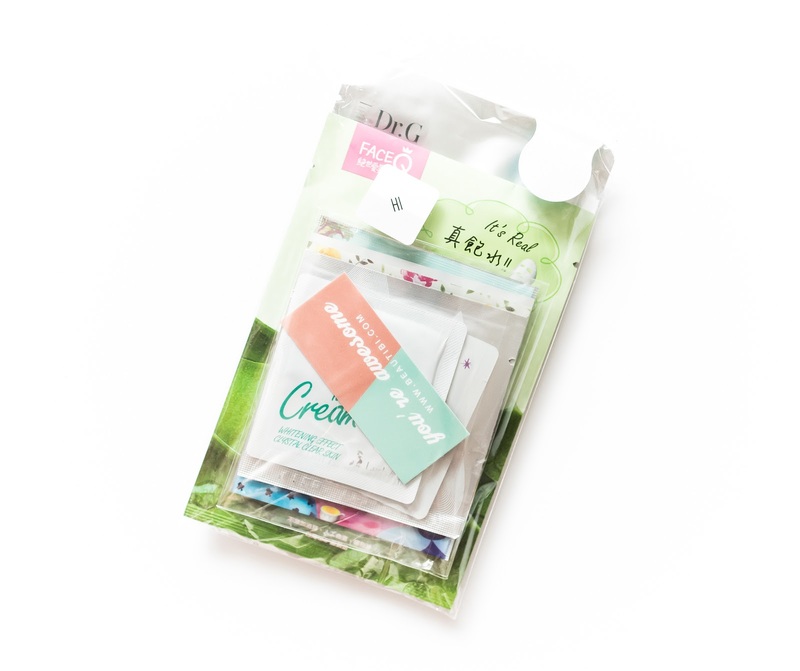 For those of you who follow me on Instagram, you'll know that I bought the Beautibi Mask Party Pack, which included a Femmue mask. Let's just say that I tried it and really liked it. So when Beautibi announced that their Spring Fling Beauty Box would include all four Femmue mask types, I knew I had to get it. Now you guys probably all know that I don't like floral scents, and honestly if I hadn't tried the Femmue mask previously I wouldn't have bought this box because spring = lots of floral scents. And that's just not my thing. But the Femmue mask (the one I tried was chamomile) had a lovely light fragrance that wasn't noticeably floral, so I thought why not and decided to just go for it. And I'm glad I did! 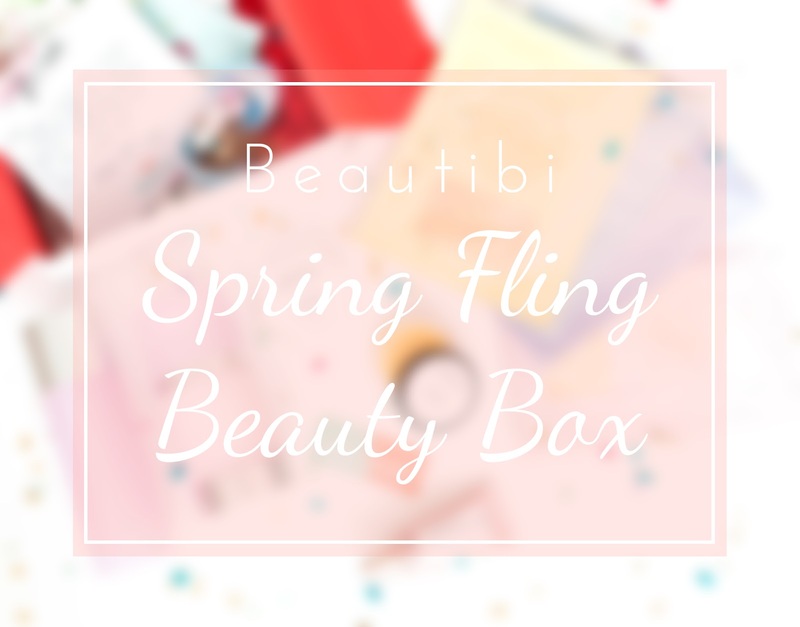 The Beautibi Spring Fling Beauty Box is unfortunately sold out now, but it was sold for $68 and had a total value of $144. Unlike many other companies, the total value wasn't inflated by much and was very close to the actual retail value of what each product would cost if you bought them in the country they're sold in. And if you factor in shipping from Korea to the US, the total value is possibly even higher than $144. I give Beautibi two big thumbs up for that! This box included 5 items, 4 full-sized and 1 deluxe sample. 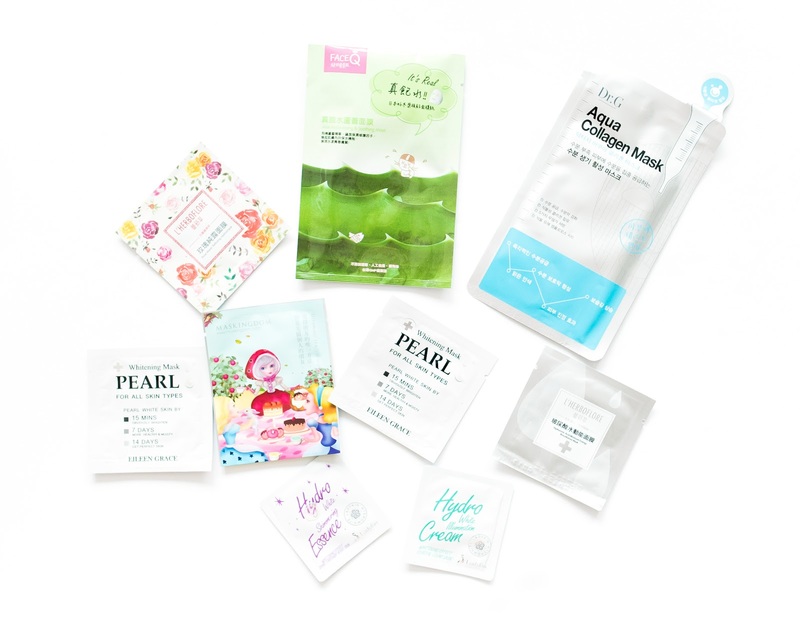 However Beautibi also included a couple free masks, mini masks, and samples as well! And the usual handwritten note and confetti, of course. I think when it comes to packaging and customer service, Jen definitely knows what she's doing and does a great job at it. 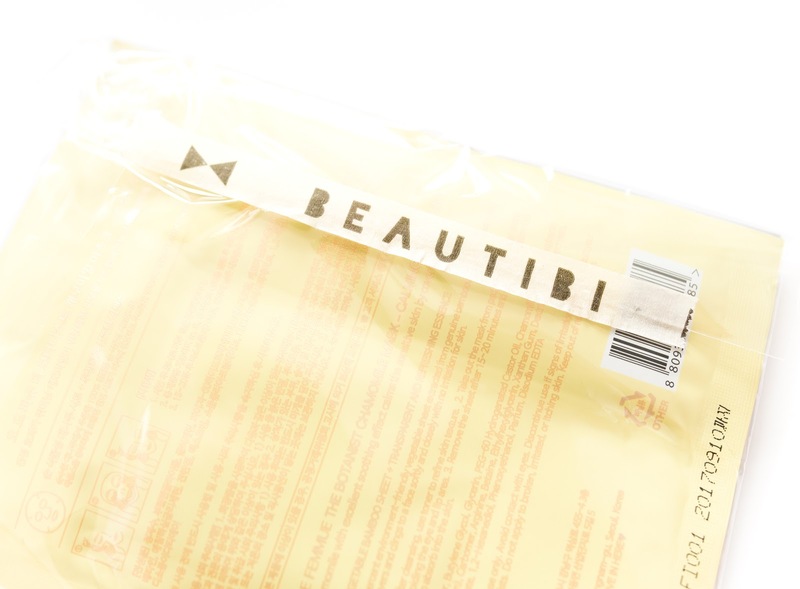 I was extremely impressed with the amount of detail and care that went into every package I've received from Beautibi, down to the stickers and deco tape. Every time it feels like I'm opening a present, not something that I just bought online. And who doesn't like presents? 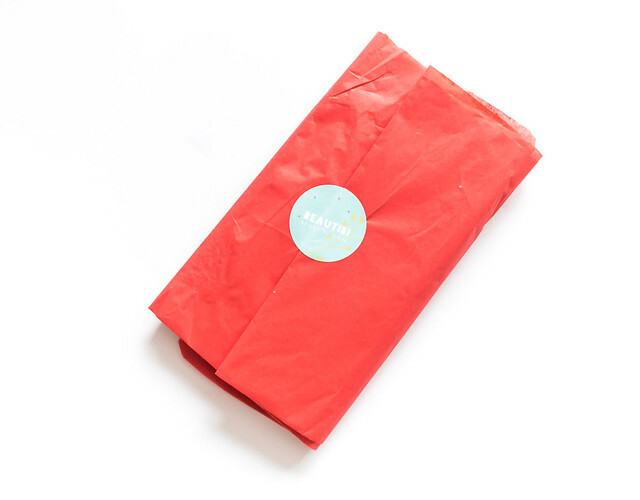 The samples + free masks were wrapped in red tissue paper and taped with a sticker. As someone who thinks that the presentation of a gift is just as important as the gift itself, Beautibi deserves an A+ and 5 shiny gold stars. Here is the signature Beautibi box that everything was packed in. I absolutely love how sturdy and well-made the box is, and the design (blue and white- two of my favorite colors!). I'll definitely be repurposing this box for something else! The box was also quite heavy as well. I was surprised by its weight and almost dropped it when I tried to pick it up with one hand. Don't try it, just pick it up with two hands. Your wrist will thank you. The information cards and aforementioned handwritten note. Click on the picture to enlarge. 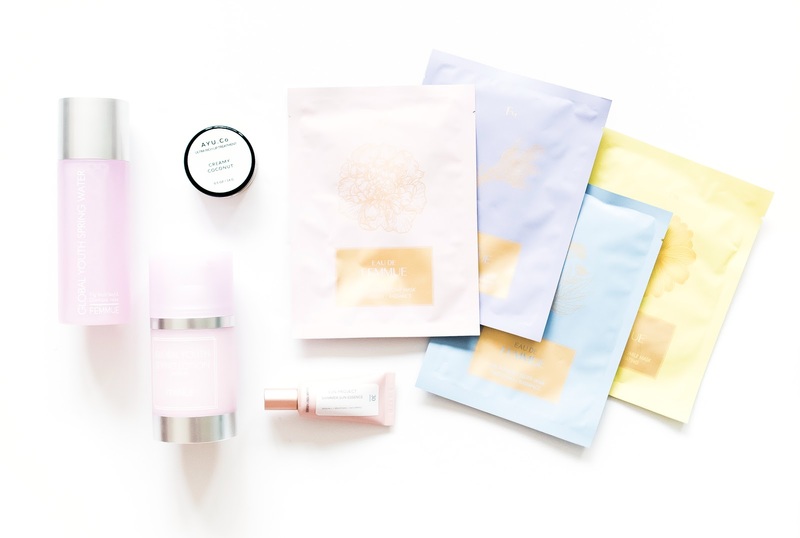 This box was kind of like an introduction to FEMMUE, a "new luxury Korean cosmetic brand established in 2015 with a philosophy based on nature's strong vitality. 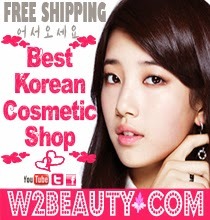 Their vision is to create skincare product that contain natural and healthy botanical ingredients." As someone with sensitive skin, I've found that my skin reacts best to products that are more natural with plant-based ingredients and not full of chemicals and preservatives, so I'm really excited to try this brand out! 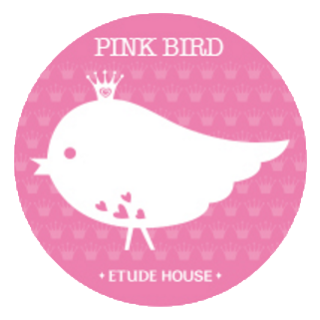 Actual Retail Price: 16,000 KRW | 4,000 KRW ea. 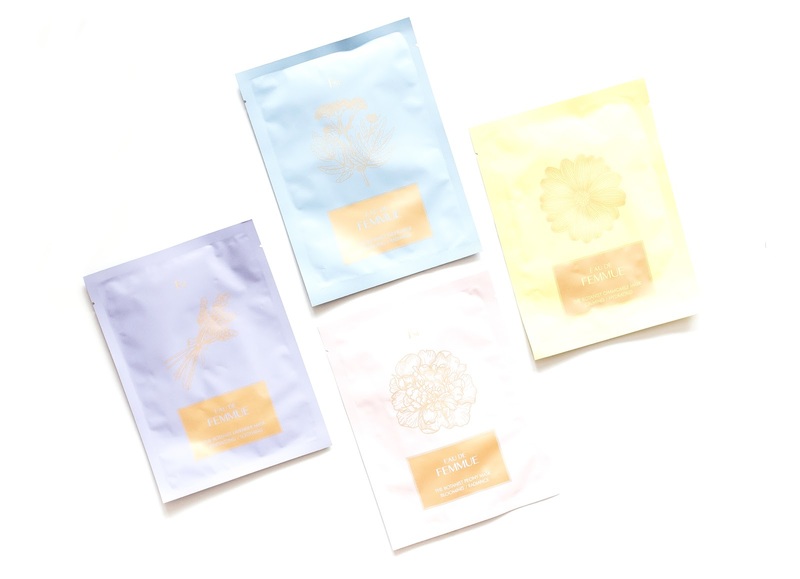 The Botanist Mask Collection was a variety pack specially put together for the Spring Fling box, and contains two types of masks: one made out of genuine vegetable bamboo and the other made out of a soft and thin microfiber. 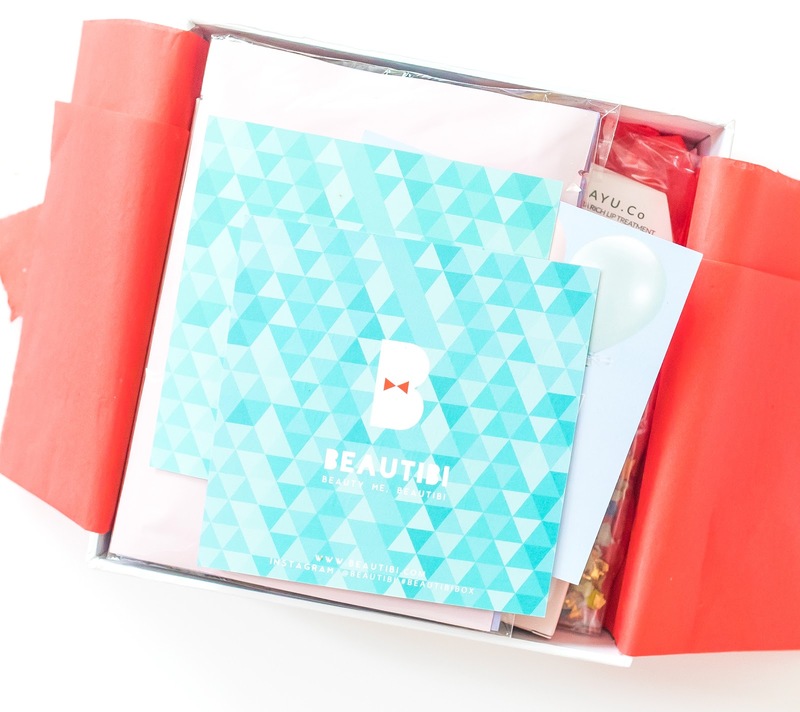 Even though this includes 4 masks, Beautibi counted them as just one item, which is great because that just means more masks for me! ^^ I've tried the Chamomile mask (vegetable bamboo type) before, and my skin was hydrated and calmer afterwards. It's interesting because I normally hate thick masks, and these are definitely thick, but they're so soft and comfortable that I don't mind! I can't wait to try the other three types, which are Lavender, Peony, and Elder. You can now purchase the entire collection HERE. This Global Youth Water (just another fancy term for toner), is meant to brighten and even out the skin tone by providing moisture and nourishment with its three main ingredients: damask rose, fig, and hyaluronic acid (one of my favorite hydrating ingredients!). I'm excited to give this a try since hyaluronic acid toners worked well for me in the past. I probably won't use this for awhile though, since I have two other toners I need to use first. I'm not sure how I feel about this yet because lotions tend to make my skin oilier, at least the one's I've tried before. 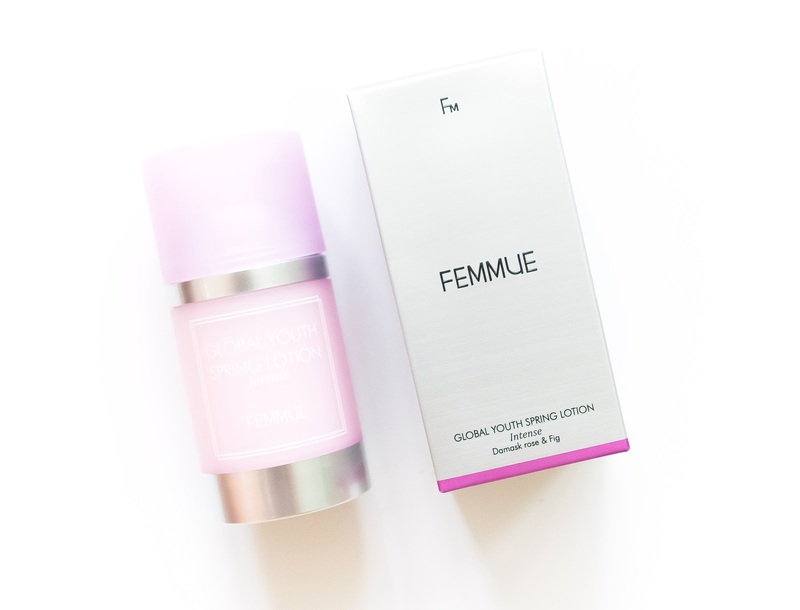 However, this Global Youth Spring Lotion from Femmue claims to help balance oil and retain moisture. If that's actually the case, then I might end up liking it. I'll have to see how this works out on my skin. Also the word "intense" scares me a little since my skin is on the oily side. I'll either try this in the summer or fall, depending on how my skin reacts to a Primera lotion I picked up for the summer. 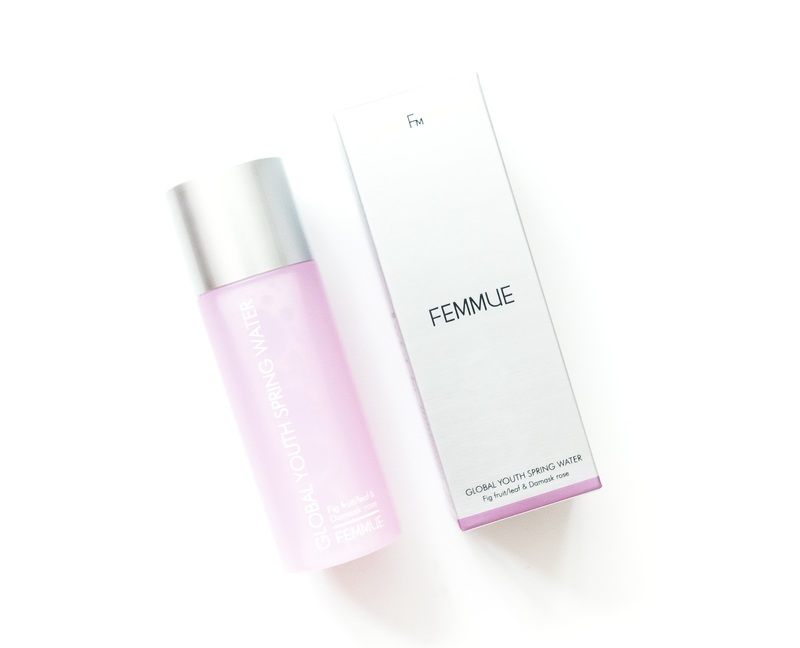 I'm not going to lie, I was a tad worried about the other two Femmue skincare products included in this box, especially after seeing that they include rose, a scent that can be on both ends of the spectrum for me. It turns out that I was worrying for nothing, because both of them smell absolutely divine. If you've smelled the Mamonde Rose Water Line before, this one is similar to it, but less heavy and a bit sweeter in my opinion. A solid balm, the AYU.Co Ultra Rich Lip Treatment is formulated using the finest organic plant-based ingredients! This actually contains quite a bit of product, and a little goes a long way, so I can see this lasting me for a whole year since I don't use lip balms on a daily basis. There were two options (rose and coconut) and I'm super glad that I received this in coconut! So far I'm really liking this, because even though it's made out of coconut oil, it doesn't have an oily feeling. It also doesn't leave my lips sticky, something that many lip balms tend to do. I was surprised to find out that this is actually a California-based brand, but happy as well to try a brand created in the state I live in. 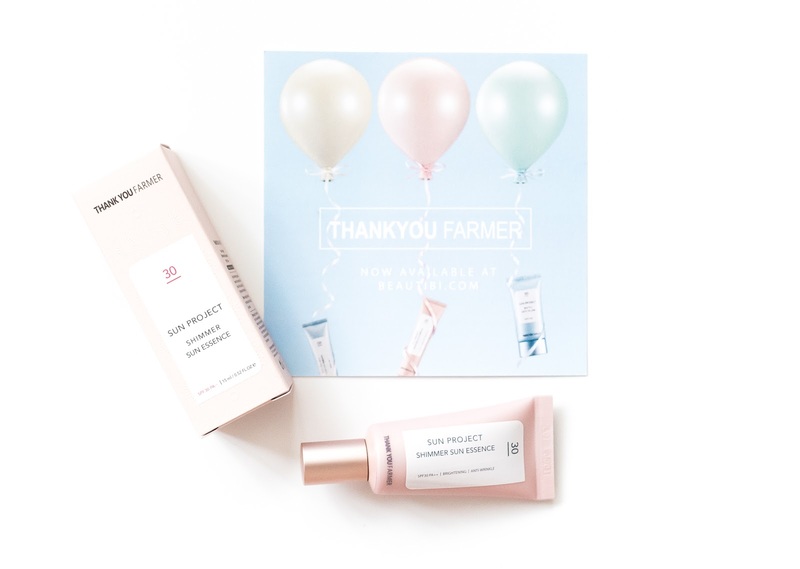 THANK YOU FARMER is a new Korean brand that Beautibi has added to their shop. This Sun Project Shimmer Sun Essence is a "pink shimmer sun essence that enhances the clear radiance and glow of skin as the clarity of a spring that shines under the sun" (description taken from Thank You Farmer). ........ I'm sorry, that was cheesy. But! I am excited to give this a try since I'm always on the lookout for a nice sunscreen. Although this only has SPF30+, it does have full UVA protection (PA+++). I feel like this would be great with mix with foundation to brighten up your skin and give it a glow. You can purchase the deluxe sample size HERE. 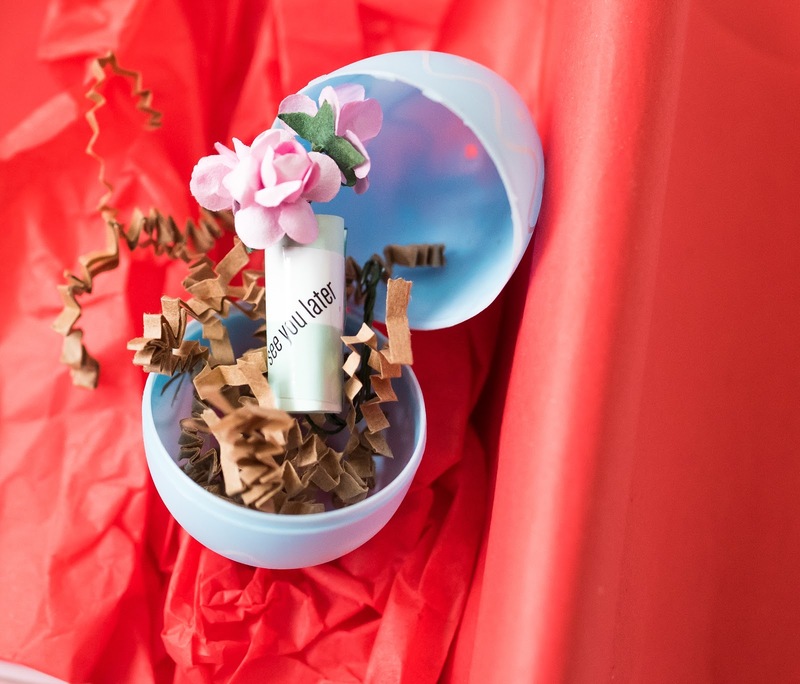 Beautibi also included a egg with a little surprise inside! From what I've seen, different people got different types of coupons. I received a discount for $10 off my next purchase, which I know for sure I'll be using later this month. I was super impressed with the Spring Fling Beauty Box. Jen did a great job choosing the products- there isn't a single product in here that I wouldn't consider trying! Even though it is on the pricier side, I definitely think the box was worth every penny. The additional freebies and coupon code was a really nice surprise too. 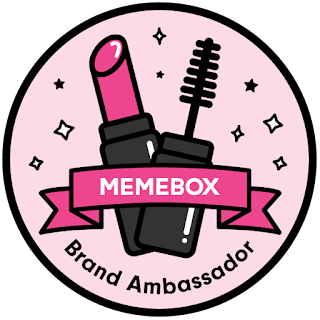 I hate to compare this to Memebox (at least, back when Memebox shipped from Korea), but I think Jen does a better job of introducing new brands and products to us that are not only high quality but also exciting to try. 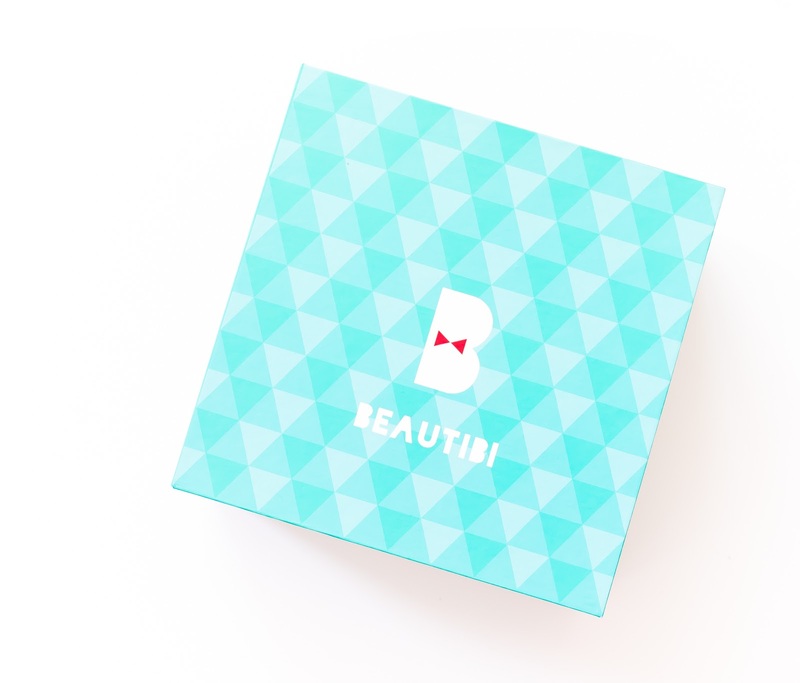 Without a doubt this won't be my last beauty box from Beautibi, and I'll for sure consider purchasing their future boxes as well!